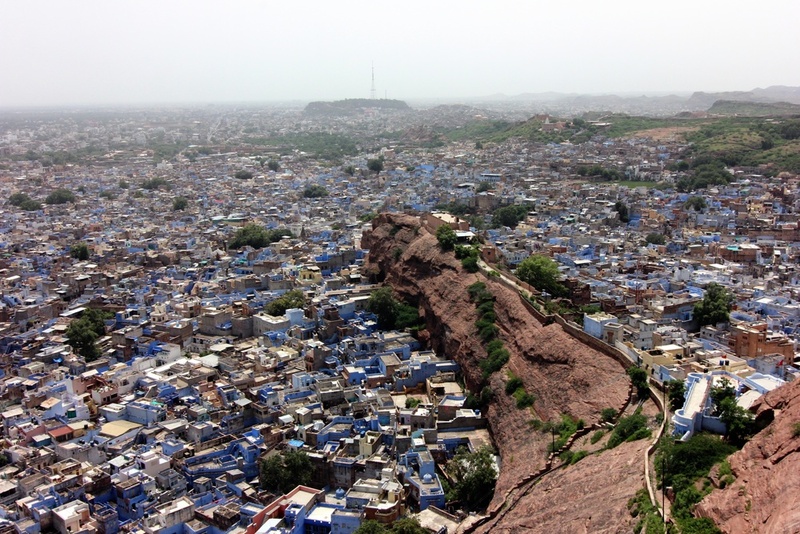 From street level "The Blue City" may seem like a misnomer, but once you get up to the hill where Mehrangarh Fort is, suddenly it all makes sense. 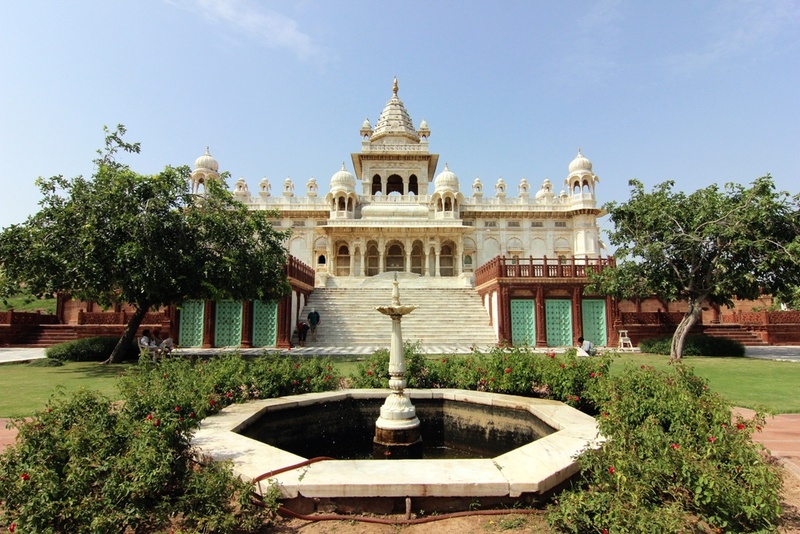 There isn't a whole lot to do in Jodhpur, but I think you'd agree from below that there are at least a few things worth seeing. 1. 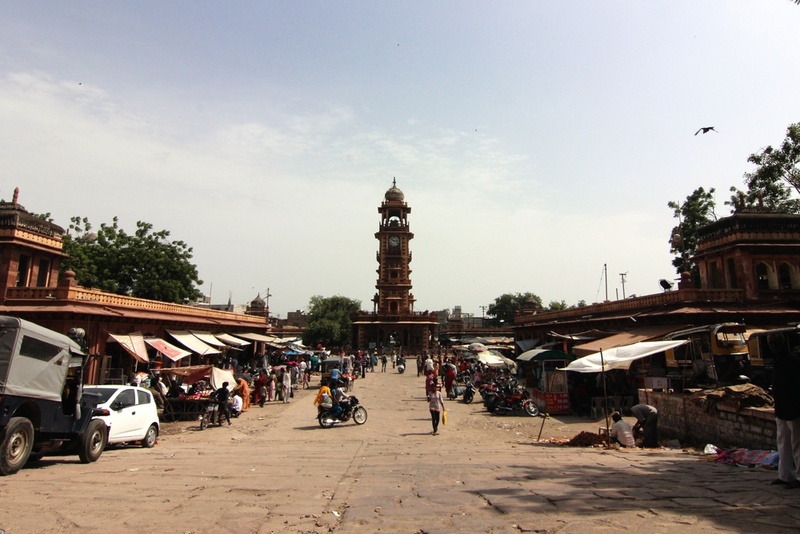 Clock Tower/Sardar Market. There's a place called Mishrilal Hotel that serves THE BEST lassis. 3. The Blue City from above. 4. 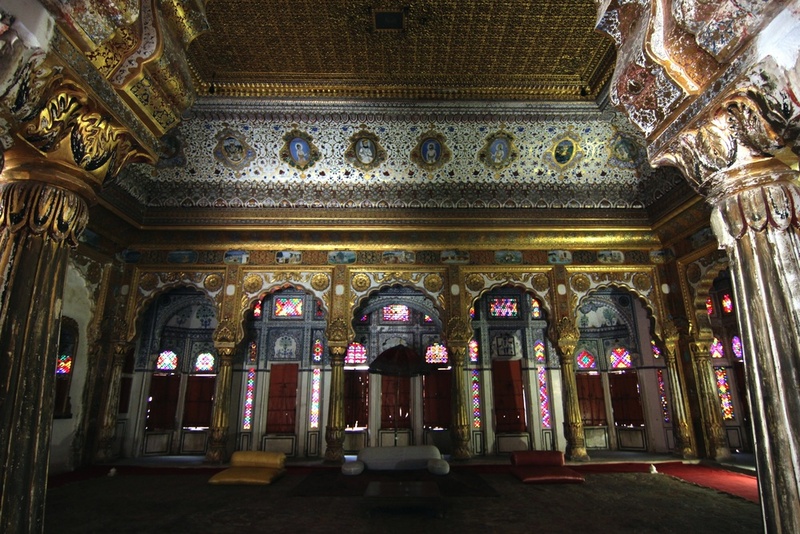 Jaswant Thada, a mausoleum not far from the fort. 5. Autorickshaws. A stand near the guest house.